A woman accused of fatally stabbing her estranged wife as she slept in her San Carlos apartment must stand trial for murder, a judge ruled today. Tiffany Nowden, 39, is charged in connection with the June 5 death of 38- year-old Russina Vale. After a preliminary hearing, Judge Jay Bloom ruled that enough evidence was presented for Nowden to stand trial. The defendant faces 56 years to life in prison if convicted, said Deputy District Attorney Lindsey Carinci. The prosecutor said Nowden and Vale — who had an “on-and-off” relationship — reconnected last November and got married early this year. Things seemed to be going well until late May, when Vale got into an argument with Nowden at the Barona Casino, where the victim worked. Nowden was escorted off the Indian reservation, Carinci said. The prosecutor said Vale sent an email to family and friends stating that the relationship with Nowden was over and that she was getting a divorce. The morning of June 5, Vale’s co-workers went to her residence on Mission Gorge Road when she failed to show up for work, but did not get an answer when they knocked on the door. Several hours later, police got a call from a local defense attorney, informing them that they might find a deceased person inside the Mission Gorge Road address. Officers who made entry into the apartment found a naked Vale dead in her bed. She had been stabbed in the stomach, right arm and chest, Carinci said. A witness placed Nowden at the crime scene about 5:30 a.m. the morning of the murder, the prosecutor said. Chief Medical Examiner Dr. Glenn Wagner testified that a stab wound under Vale’s armpit pierced her heart and lungs. He said a large kitchen knife — possibly a butcher knife — was used in the homicide. Wagner said the victim could have been dead for up to 24 hours before her body was discovered about 6 p.m.
A U.S. 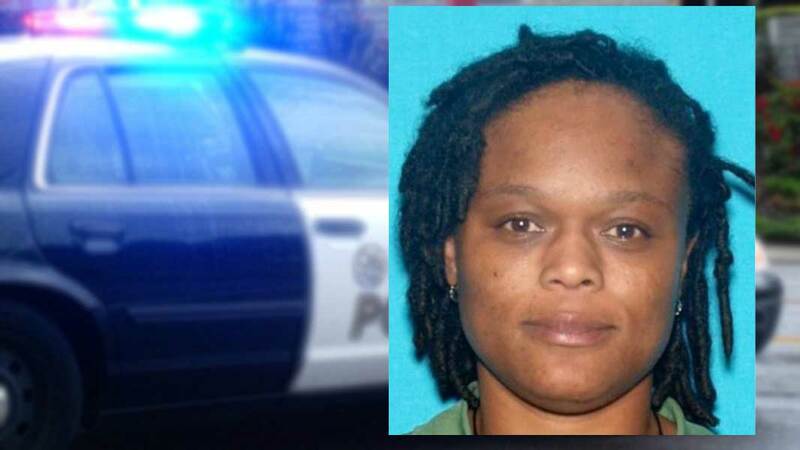 Marshals Service task force found Nowden three weeks later at a home in the 2200 block of Market Street in Sherman Heights and arrested her without incident. The defendant will be back in court Nov. 3 for arraignment and to set a trial date.